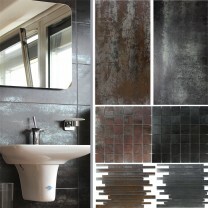 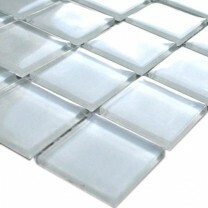 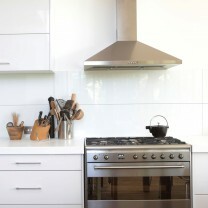 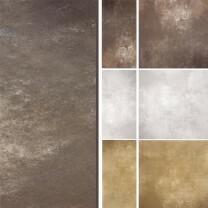 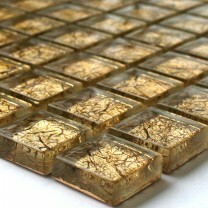 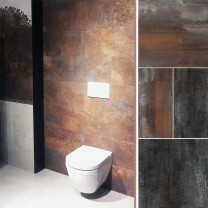 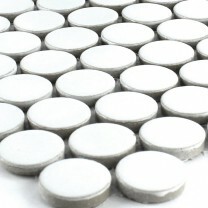 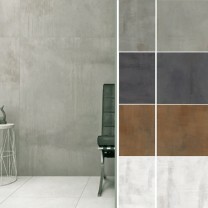 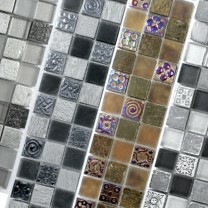 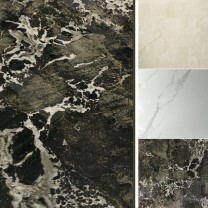 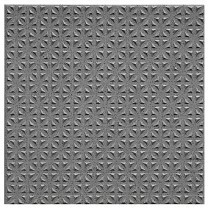 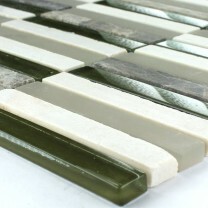 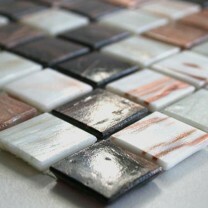 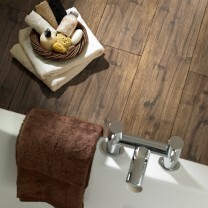 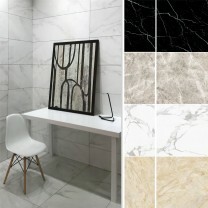 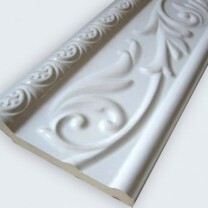 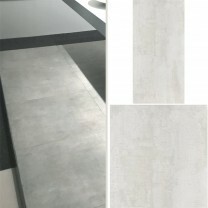 You would like to order a sample of our mosaic tiles or floor tiles and wall tiles? 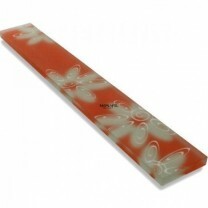 No problem just click in the related article the "Order sample" button and then it is in your shopping cart. 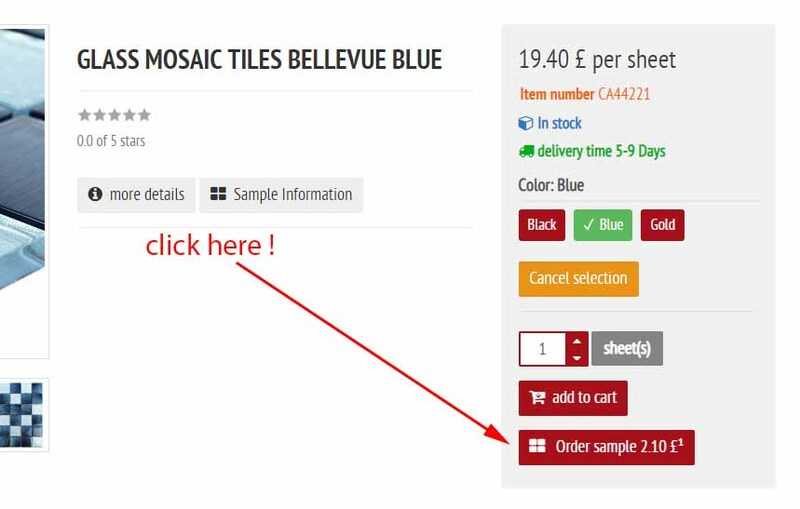 Attention: If there is no button visible, no sample order is possible!